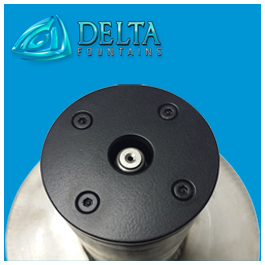 The Pod Jet Nozzle Assembly is a custom fabricated stainless steel pod that allows for implementation of multiple Smooth Bore Nozzles or Aerating Foam Jet Nozzles in one assembly. 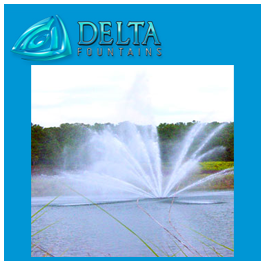 The water display created depends on the nozzle used. 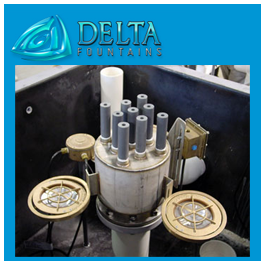 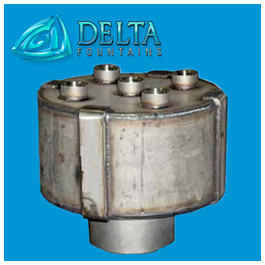 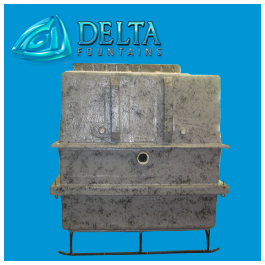 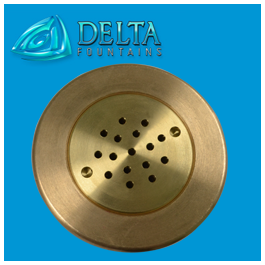 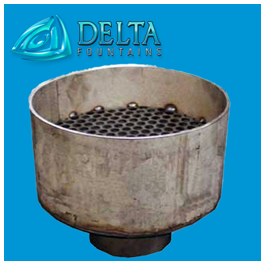 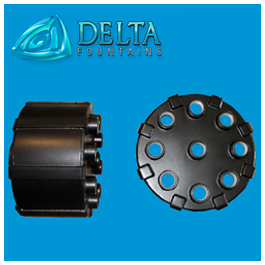 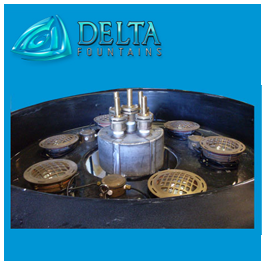 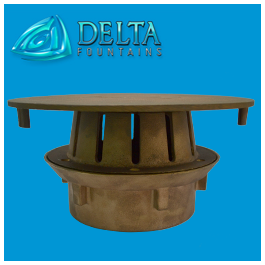 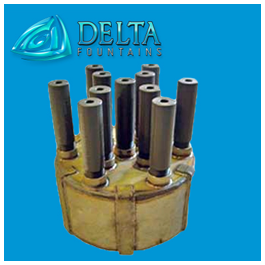 A pod may be assembled as a floating fountain fixture or placed inside a nozzle well; however, it is always water level independent. 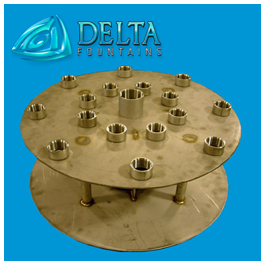 For more information about this assembly, contact us today.